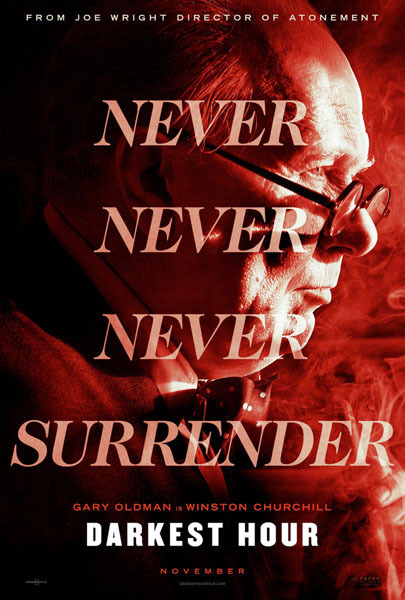 Joe Wright (PRIDE & PREJUDICE, ATONEMENT) returns with a thrilling drama centered on Winston Churchill—starring Academy Award® nominee, Gary Oldman in his most forceful and transformative role to date. Newly appointed as Prime Minister of Great Britain, Churchill faces one of the most defining trials of his career: negotiate peace with Nazi Germany or stand firm to fight for the ideals, liberty, and freedom of a nation. With the threat of invasion imminent as the unstoppable Nazi forces move across Western Europe, Churchill must withstand his darkest hour, rally a nation, and attempt to change the course of history. 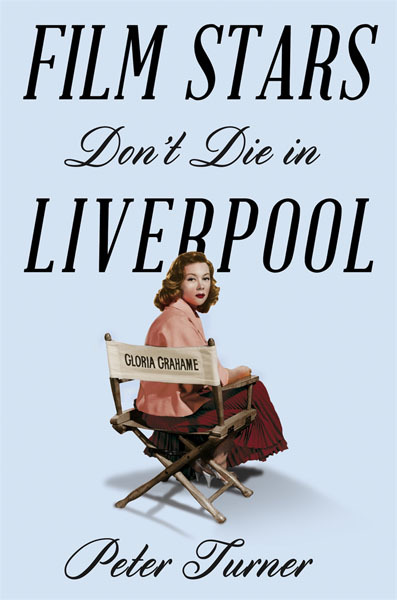 Adapted from British actor Peter Turner’s memoir of the same name, the late-life relationship between legendary Golden-era actress Gloria Grahame (Academy Award®-nominee Annette Bening) and the significantly younger Turner (Jamie Bell) is lovingly recounted in Paul McGuigan’s moving period romance. As the two begin their relationship, we follow Grahame as she moves between Los Angeles, a town in which she seems eternally out of touch with an industry that doesn’t quite know how to treat her, and Turner’s native Liverpool. At the center of it all is Bening, whose lively and nuanced performance brilliantly pays homage to an actress denied the stature she deserved in her own lifetime. As the Cold War reaches its peak in the early 1960s, Elisa (Sally Hawkins), a mute janitor working at a US government facility, finds a strange creature held deep within the laboratory. 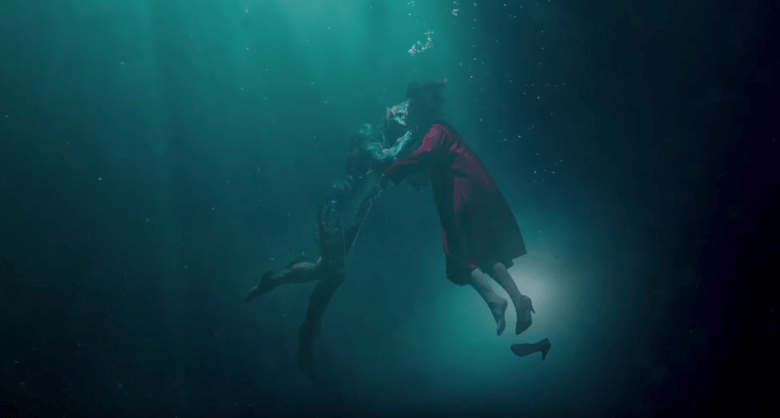 Guillermo del Toro’s THE SHAPE OF WATER is a mesmerizing continuation of his fascination with on-screen monsters and their real-world counterparts, wonderfully realized through a brilliant cast (including Michael Shannon, Octavia Spencer, and Richard Jenkins), and jaw-dropping production design and cinematography. In creating perhaps the most realized synthesis of his many preoccupations to date, del Toro has created a wondrous take on the classic monster movie that seems to exist out of time and yet inseparable from our own. Best-known for his motion-capture work as Gollum in the LORD OF THE RINGS trilogy and Caesar in the PLANET OF THE APES series, Andy Serkis makes his directorial debut with the inspiring true story of activists Robin and Diana Cavendish (Academy Award® nominee Andrew Garfield and Golden Globe® winner Claire Foy). When Robin’s shocking contraction of rapid-onset polio leaves him paralyzed, the two make the controversial decision to remove him from the hospital and define a different life for him. Working together to both create a sustainable condition for Robin and break the stigma surrounding disability rights, the two begin a groundbreaking campaign captured with a warm and enlivening touch by Garfield, Foy, and Serkis. For many, the revelations following the attack on figure skater Nancy Kerrigan in the lead-up to the 1994 Winter Olympics cemented the legacy of Tonya Harding as one of the most iconic villains in sports history. Craig Gillespie’s at turns hilarious and tragic look at the life of Harding (astonishingly realized by Margot Robbie) flips the script on this sensational narrative—following her from the tumultuous relationship with her abusive mother (Allison Janney) to the absurd moments that led to that fateful night in Cobo Arena. Fueled by a razor-sharp script that doesn’t let anyone in Harding’s orbit out of its sights, I, TONYA is an outrageous and surprising look at the players behind the notorious scandal..
Simon Curtis, director of MY WEEK WITH MARILYN (HIFF 2011), presents a heartfelt look into the complicated relationship between beloved children’s author A. A. Milne (Domhnall Gleeson) and his son Christopher Robin (newcomer Will Tilston), whose collection of toys and unbridled imagination inspired the enchanting world of Winnie the Pooh. As the whimsical adventures of this honey-loving bear quickly capture the attention of a traumatized, post-war England, the family suddenly finds themselves swept up in the international success—though not without paying the price that often accompanies such fame. While his mother (Margot Robbie) revels in the spotlight, her son struggles with the abrupt loss of his childhood. 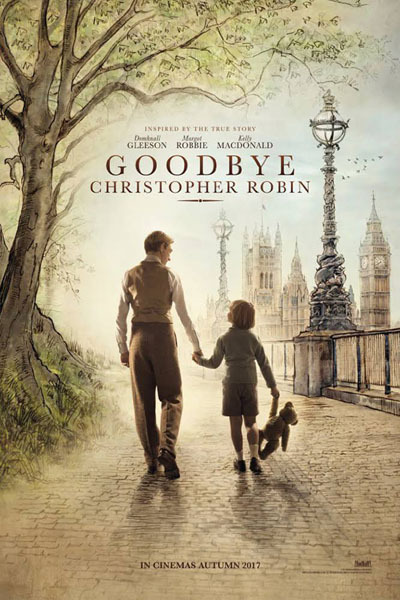 With great empathy, GOODBYE CHRISTOPHER ROBIN explores the complexities of family, war, and celebrity. The Southampton Inn’s latest restaurant, Claude’s, which offers a superb breakfast year-round, particularly classic eggs, pancakes, French toast, and other delicious home cooked menu selections of its “Best” breakfast. 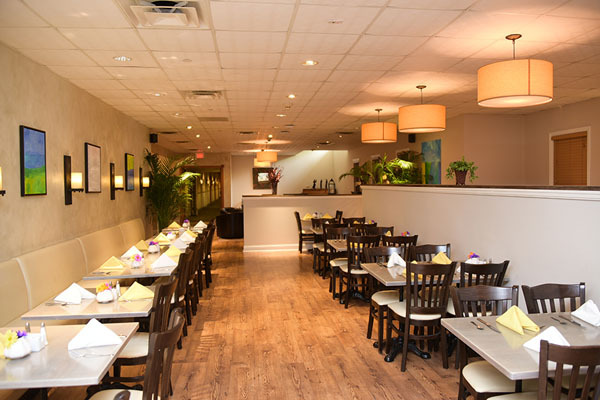 Situated outside in the beautifully planted courtyards and pool patios, as well of course “Inn-side.” Claude’s is the perfect Fall setting for corporate events, family reunions, and wedding receptions. 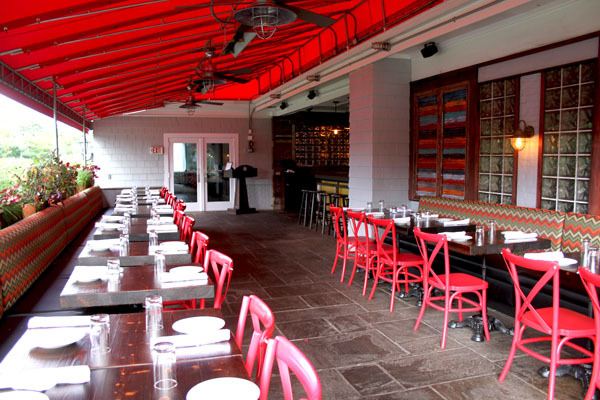 With a wide range of platters, and a lovely decor, Claude’s has the prettiest outdoor dining experience in Southampton. 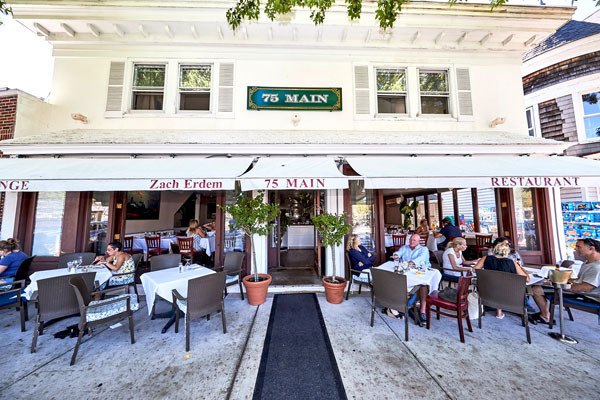 Restaurateur Zach Erdem has transformed the Hamptons summer dining staple 75 Main into a year-round hotspot under his stewardship. Erdem reinvented his Southampton eatery, combining the classic style of the Hamptons with the enticing elements of New York City nightlife. Some celebrity guests include Leonardo di Caprio, Kim Kardashian, Kourtney Kardashian, Khloé Kardashian, Scott Disick, 50 Cent, French Montana and Sarah Jessica Parker. Do not miss the exciting new menu specials and entertainment at Long Island’s most vibrant, social and delicious destinations – Union Cantina, the Hamptons only authentic modern Mexican restaurant. This popular eatery, designed by Southampton Social Club owners Ian Duke and David Hilty, sits in the iconic Bowden Square and is open all year-round. Union Cantina’s festive atmosphere incorporates both the sleekness of the Hampton’s high society with the rustic beauty of Mexican culture. The dark woods are balanced by the bright cerulean colored walls, and are also decorated with Mexican artwork. Union Cantina is the hotspot all year round for festive dining, live music, and A-list celebrations! Notable diners include Michael J. 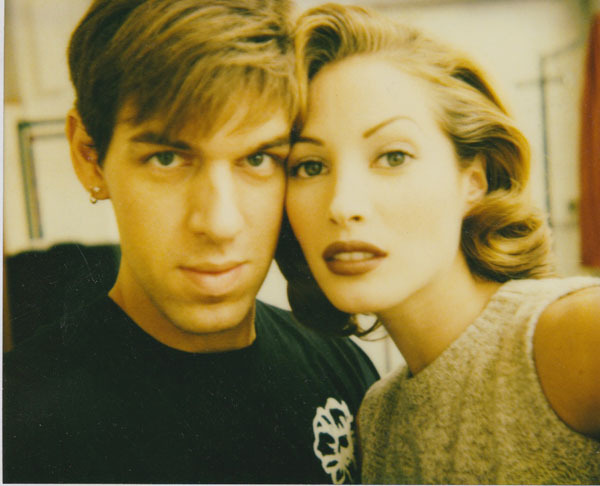 Fox and Brooke Shields. 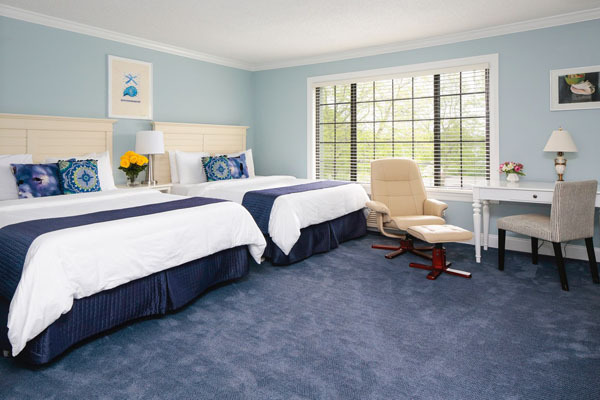 With several acres of manicured lawns and gardens in the heart of the Village of Southampton on Long Island’s stunning East End, Southampton Inn provides an idyllic, year-round escape for visitors from all over the world. The winner of numerous awards, including “Best Breakfast,” “Best Hotel,” and “Best Wedding Location,” Southampton Inn is a warm and welcoming haven with an exemplary reputation that is richly deserved. 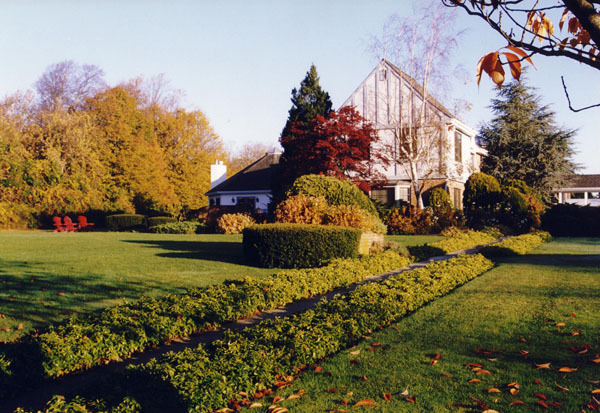 In the fall, Southampton Inn offers lower rates for the same charm you’ll find in the summer. There’s an abundance of activities for couples and families alike. Beat the crowds and get a coveted seat at the beach with a tad more privacy (and, yes, the ocean water is still warm). 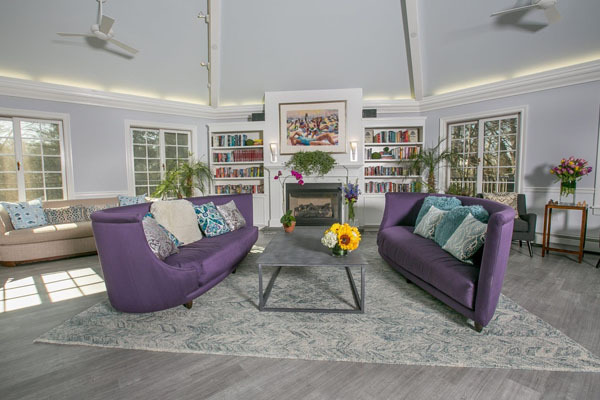 Enjoy bicycling and tennis, croquet on the lawn, and even board games by the fireplace in the library.